It’s that time of year again. 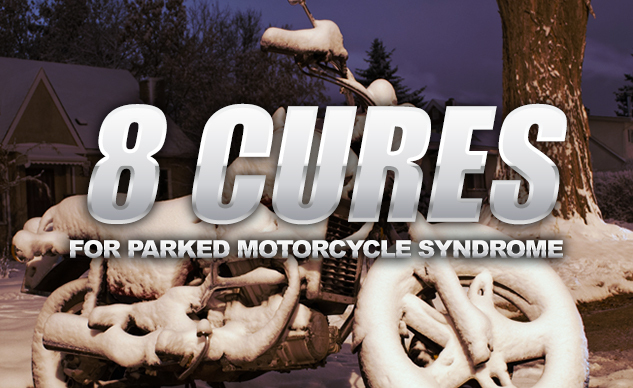 Old Man Winter has settled in, and you’re faced with the uncomfortable reality of an extended period of not riding your motorcycle. For many of us – and you can ask our significant others for verification – we can get a little difficult to live with during our bike-less months. So, in the interest of saving marriages or keeping the peace among roommates, we offer you MO’s guide to beating Parked Motorcycle Syndrome. If your favorite technique is not mentioned, be sure to let us know in the comments. We know you meant to, but you kept hoping that you could squeeze one more ride in before Winter inserted its icy claws into your plans. 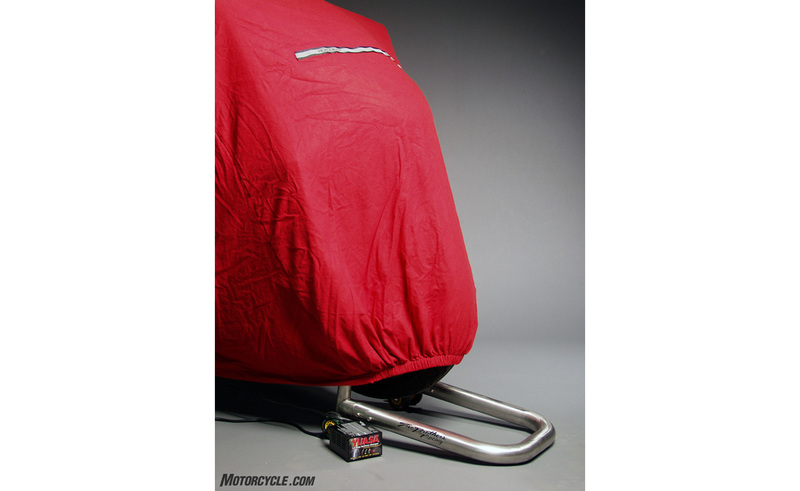 Still, your bike could benefit from a proper winterization routine. At the very least, make sure the tank is completely full and treated with your preferred brand of fuel stabilizer. Bad gas thwarts many first of the season rides. So, don’t let your bike suffer. 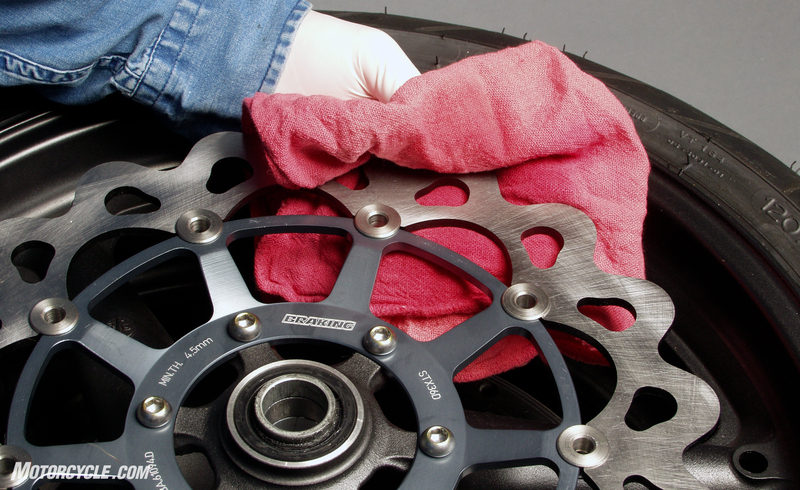 To find out how to do a complete winterization routine on your bike, check out our article: How To Winterize Your Motorcycle. If cleanliness is next to godliness, then some people get downright holy during the winter months. 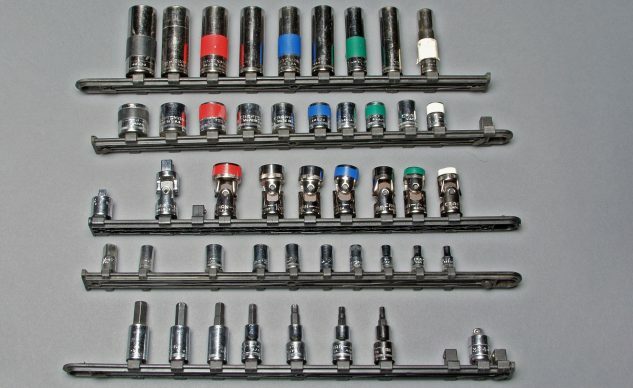 This can range from merely putting all of your tools back where they belong to pulling everything out and finding a new, more organized home for each item. What about improved lighting or sorting through that container of mixed nuts and bolts? People say that the internet was made for cat videos, but we know the truth. 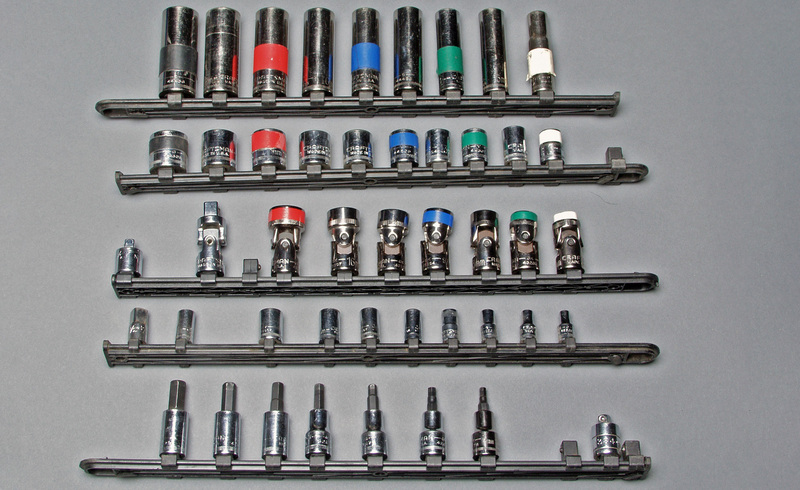 The internet was made for obsessively researching and buying tools for your motorcycle. Think of the hours you can spend trying to find the absolute lowest price for that tool you’ve just got to have. Just don’t forget to include the cost of shipping. I have a friend, who, before he moved to California, used to have a different color motorcycle every spring. Why? He needed something to do over the winter. So, he’d strip his bike down to the frame and get to work. Another friend used to take his sportbike apart and clean the inside of his bodywork before waxing everything and putting it back together. While you don’t have to go as far as that, the off-season is a good time to take care of some lingering maintenance items on your todo list. Even more fun, though, is taking the time to do a choice modification or two. 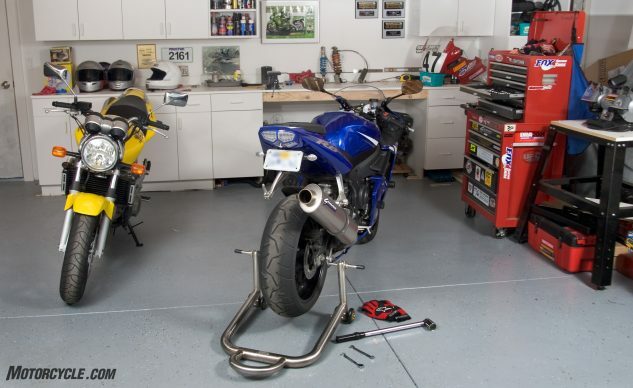 You can start with a simple bolt-on or two or move up to a full-on suspension makeover or something more involved. Spring will be here before you know it. Yes, we know that MotoGP season hasn’t really begun. Still, buying an annual pass to MotoGP comes with a huge benefit even when the bikes aren’t actively on the track. You can spend hours watching the racing archives! Choose a season that you want to relive! Go back and rewatch some of the all-time great races. The opportunities are almost endless. 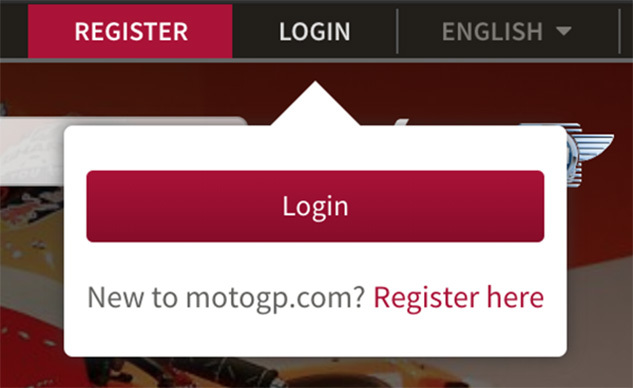 Go to MotoGP.com. 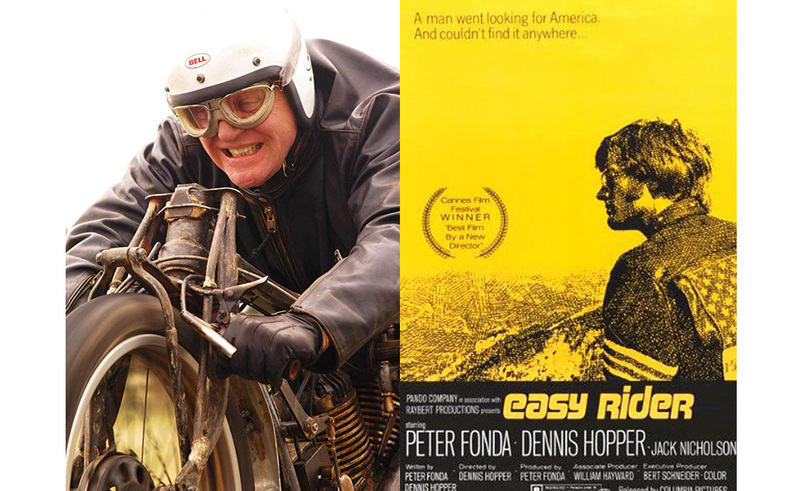 While we may quibble about the rankings or a couple (major) oversights, nothing beats a good list consisting of great movies about motorcycling. It’s time to fire up your various streaming services, make some popcorn, and sit down with 26 motorcycle movies. (Yes, we know the title of the article, but the list actually has 26 – before you get to the comments and their suggestions.) So, what are you waiting for? Go check out the 25 Best Motorcycle Movies list on IMDb. You know That Guy. 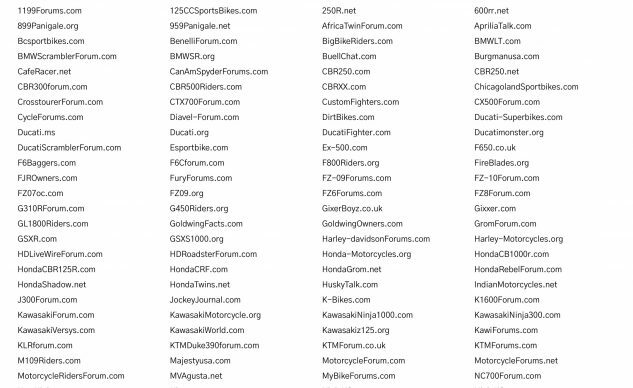 He’s the one who comments on every thread in every section of your favorite motorcycle forum. Well, this winter, give him (or her) a run for their money. Out post him. Give him the benefit of your vast motorcycle knowledge. Or, at least, rack up more first posts than he does. Seriously, most of the MO staff have, at various times, been extremely active in motorcycle forums (before our day jobs ate up our internet use). You can have tons of fun with other frustrated riders of the same model/marque that you do. You’ll probably even make some friends. You didn’t think we’d overlook your beloved MO, did you? With the thousands of articles posted on Motorcycle.com over its 25 years of existence, you’re bound to find something of interest to help you pass your time. 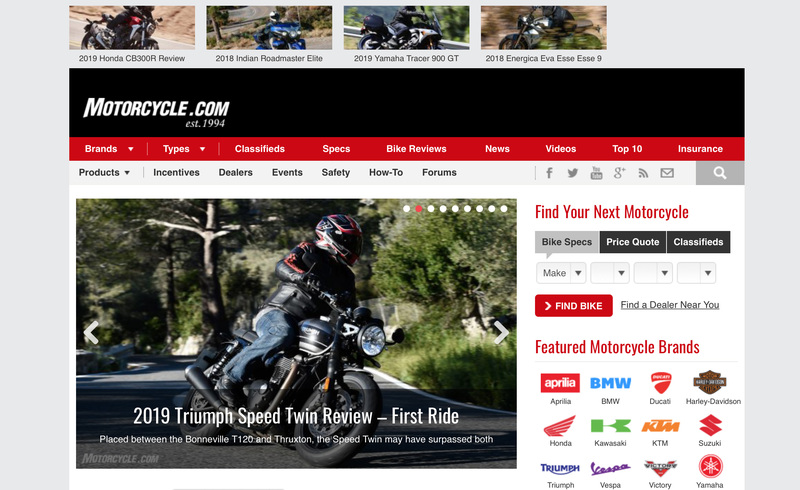 Read every road test of every iteration of your favorite motorcycle. Follow your favorite manufacturer through its ups and downs over the years. Discover every photo of Dirty Sean. Spelunk in the vast chasm of our forums. Find us the post where the term MOrons was coined, and if you do find it, please let us know. We’ve lost track of it. Soon enough, it will be spring. Hang in there.